During the Viking age, "Ulfberht", a Viking trademark was given to only the best of Viking swords. 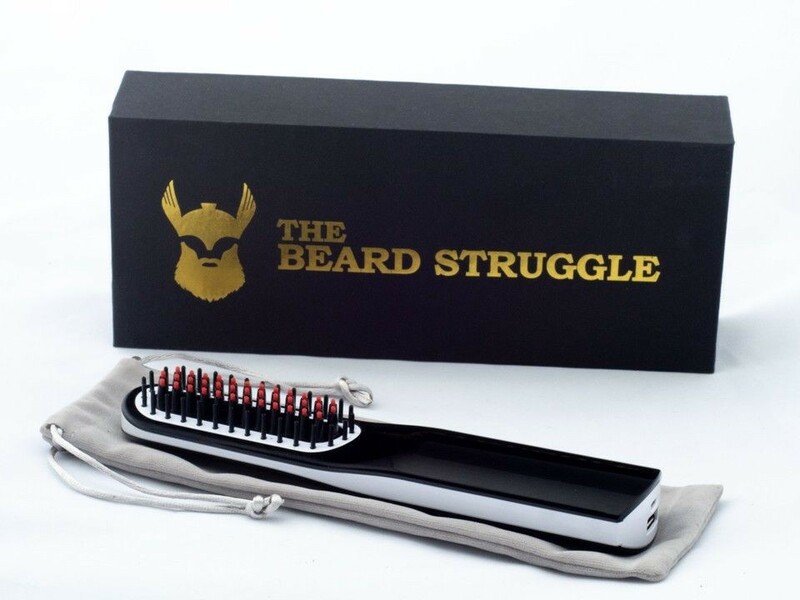 That is where we draw our inspiration from, to provide you with just the best-heated beard brush straightener on the planet. 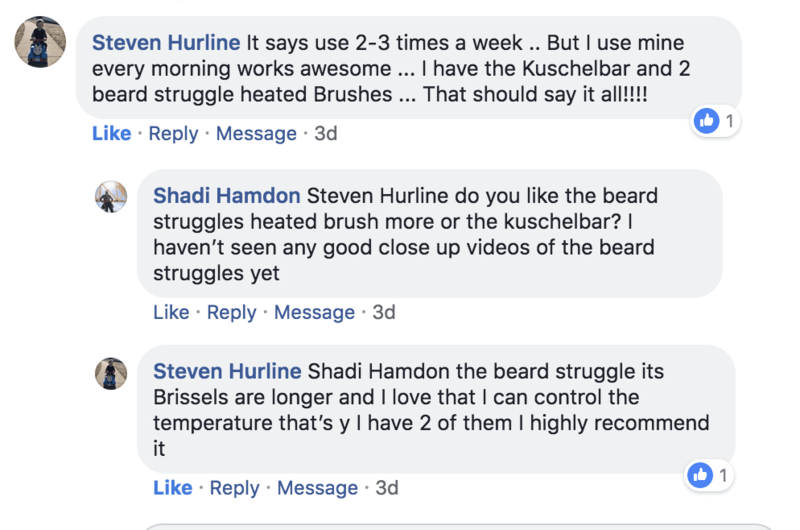 Well, first and for most, our heated beard brush is specially designed for the bearded gentleman by the bearded gentleman. We spent months testing the bristles, the grip, temperature control, and portability. Here at The Beard Struggle, we know that not all beards are the same, especially when it comes to styling. Some beards are slightly curly, while others are very curly. That is why your Ulfberhth heated brush comes equipped with temperature control. Depending on your needs or style you are trying to achieve, you control the temperature on the LED screen from 90 °C (194 F) to 200 °C (392 F). The heat technology combined with the temperature barrier bristles prevent heat damage and give you a clean look every time. 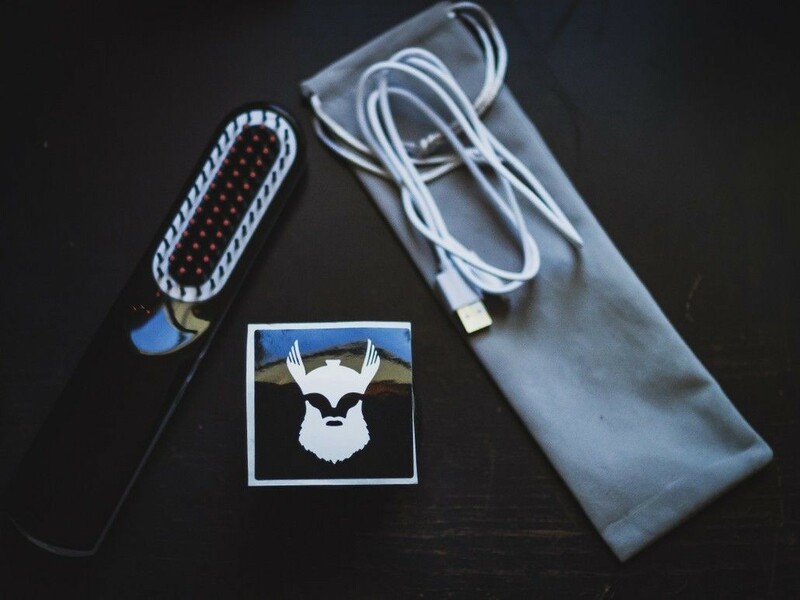 You will be excited to know that each heated beard brush comes fitted with a rechargeable lithium-ion battery. 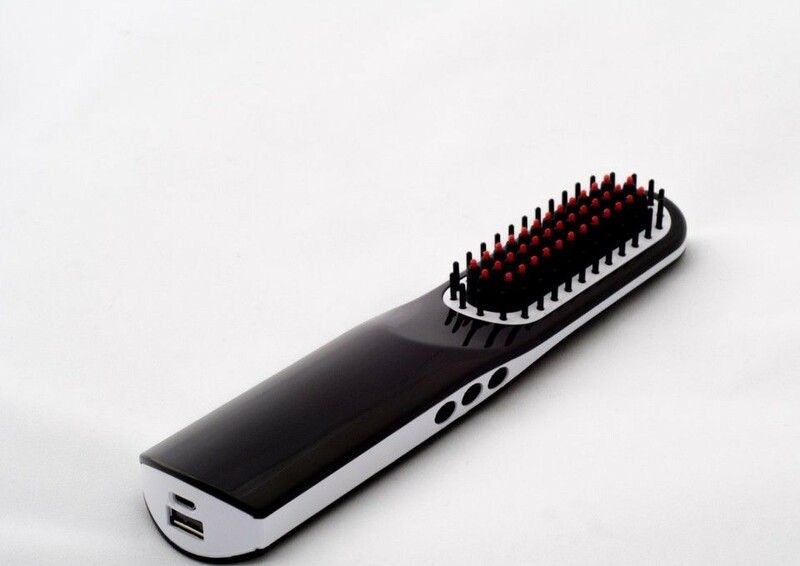 Just plug your brush into a USB outlet, charge for 3 hours to enjoy 30 mins of uninterrupted use. A pouch compliments each Ulfberht for easy storage & carrying. Each Ulfberhth Heated Brush Comes With 1 Year Warranty from manufacturer's defect. Our first batch of Ulfberht Heated Brush is now SOLD OUT! The ionic heat technology seals the hair cuticle, eliminating frizz, split ends and knotty hair. 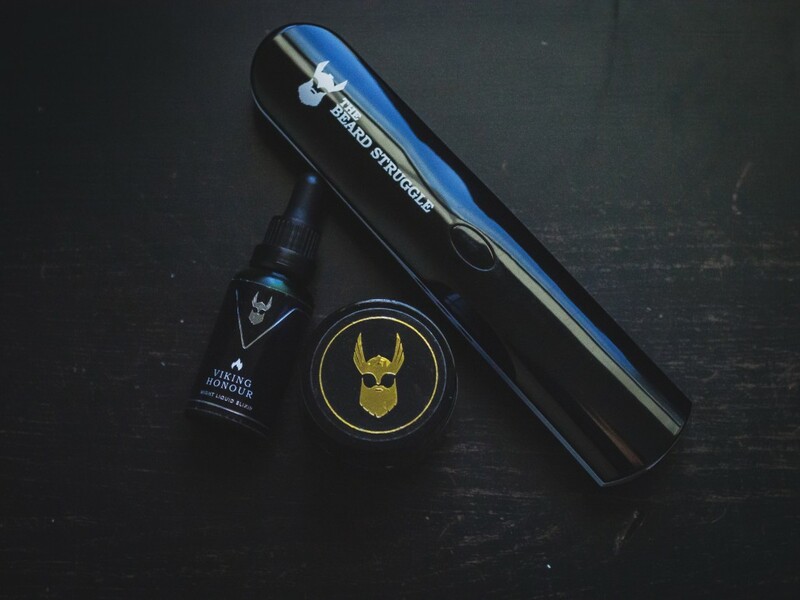 It will also enhance your beard's natural shine keeping your beard looking healthy and smooth. 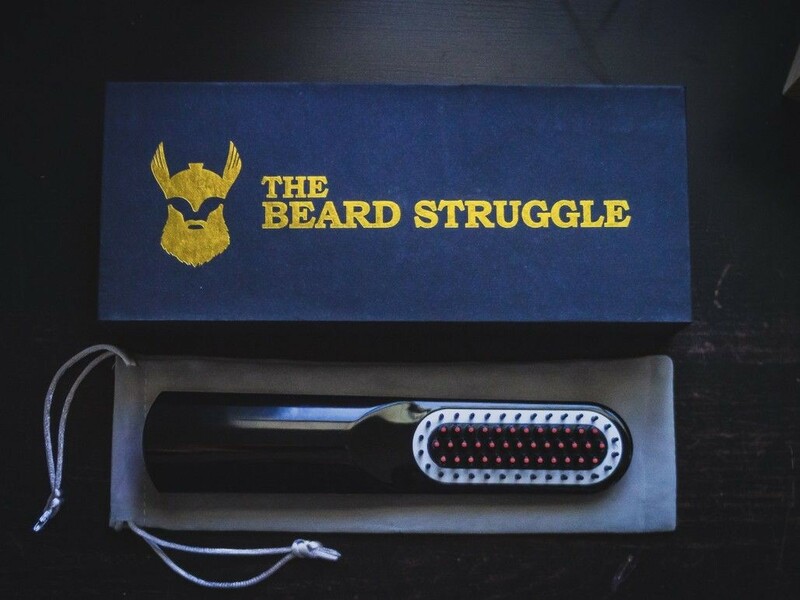 Achieving a great beard is now completely hassle-free! Ulfberhtis is cordless, so you won’t have to worry about getting caught up in wires. 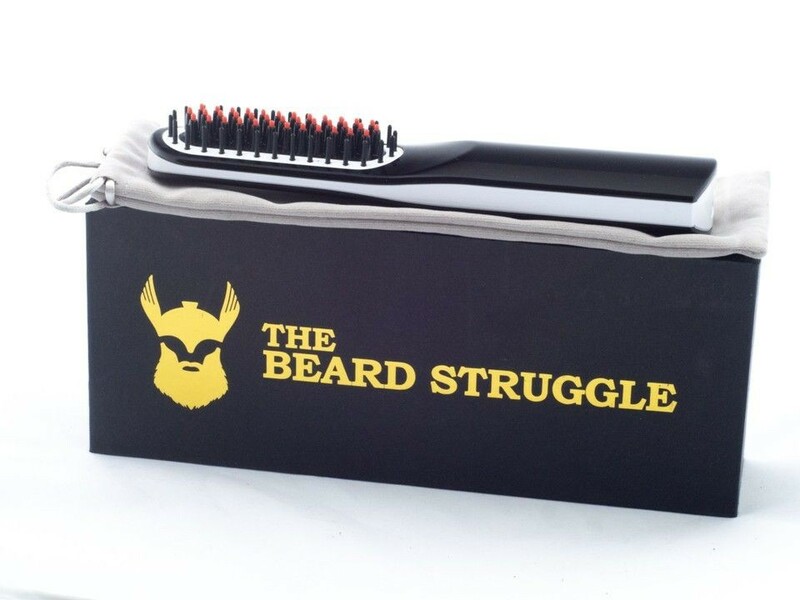 Instead, use our heated brush to smooth and straighten your beard wherever you are! Pre-order today so you don't miss out AGAIN!